Bookographics give a visual snapshot of the highlights of or the takeaways from a book. I think it was John Kremer who coined the term`bookographics`. If you would visit his site Infographic A Day, you will see a lot of bookographics. 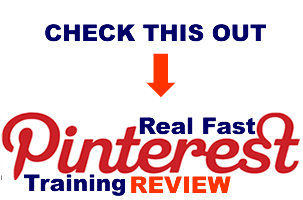 It is from this site and from his course which he did with Daniel Hall called Real Fast Pinterest that I got the inspiration to create this site. I have categorized the bookographics in this site into 4: bookographics on how to be happy, how to be wealthy, how to grow spiritually and how to be healthy. In addition, although they are not strictly bookographics (although the quotes were taken from the Bible), I have also added a ‘What Jesus Said About…’ category as well as a ‘Quotes’ category. Below is the list of BookOGraphics I have created. This list will grow in time. That’s actually a very smart idea! I love the presentation and the small description on the bottom of every visual snapshot. Great work!